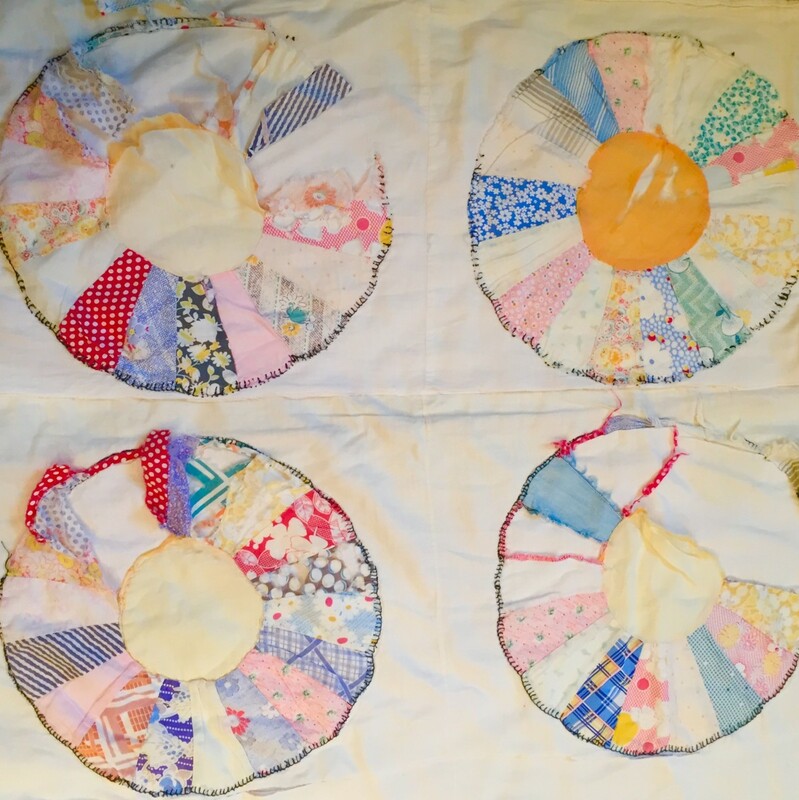 Tattered and torn blocks of the Dresden Plate Quilt Grandma made decades ago. 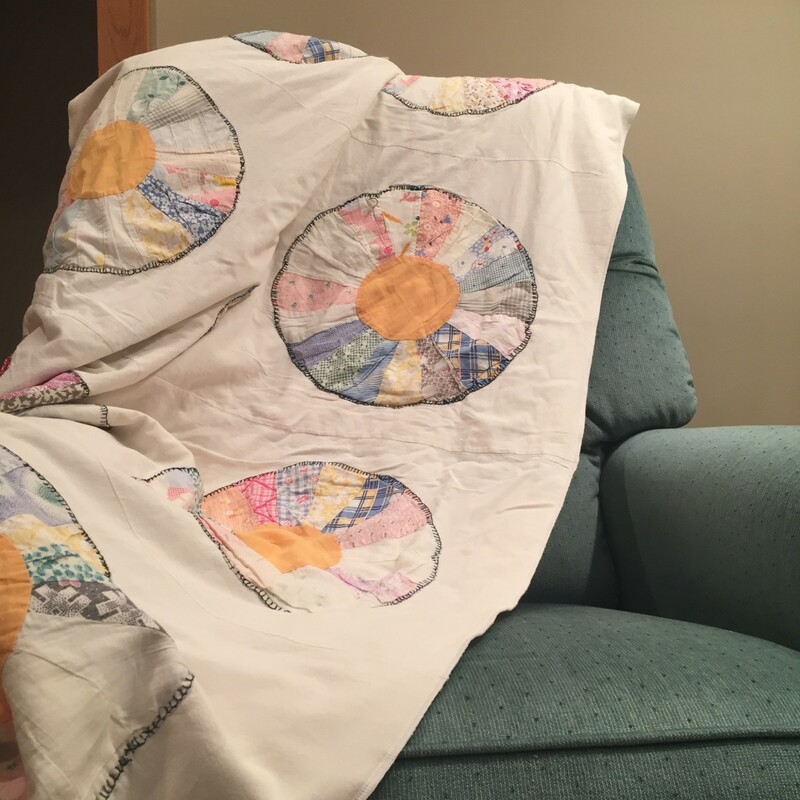 Decades ago my grandma made this Dresden Plate Quilt, all by hand. After so much use it became worn and torn. I could not bring myself to throw it away and decided to cut it down into something I could use. 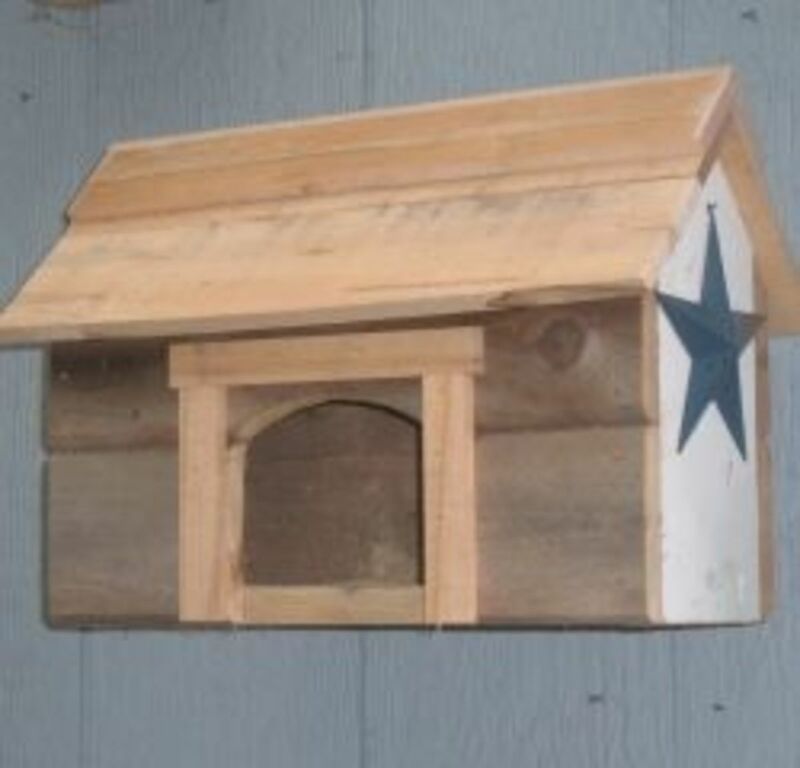 Maybe you also have something you cannot throw away but could repurpose and give it new life. 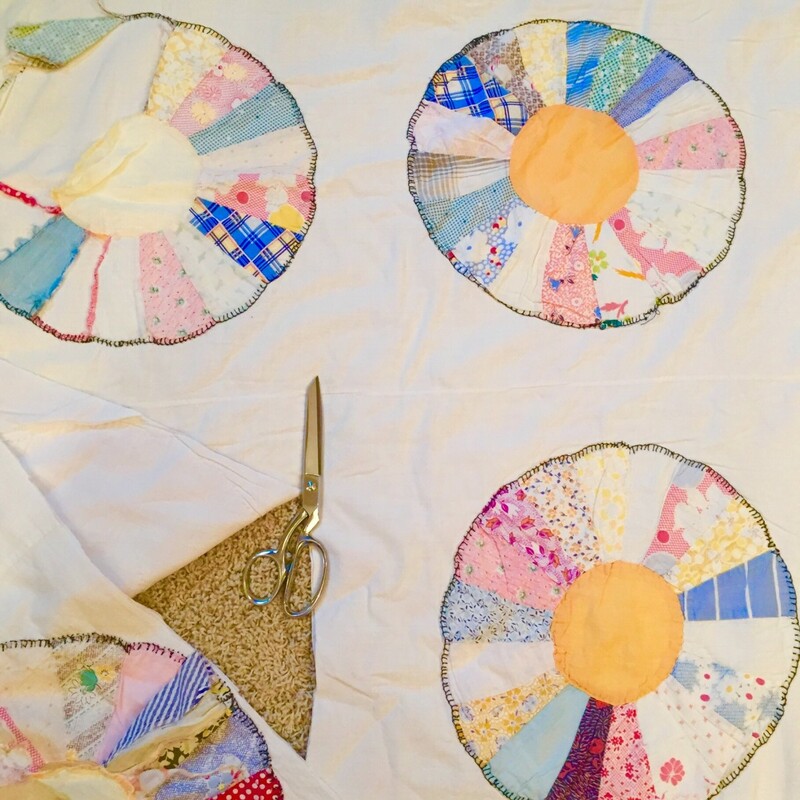 You may be able to cut away a foot or so of fabric around the edges and leave a lot of the center. I was able to do this. I cut off two rows of quilt blocks. If not, you can still salvage some of the quilt. 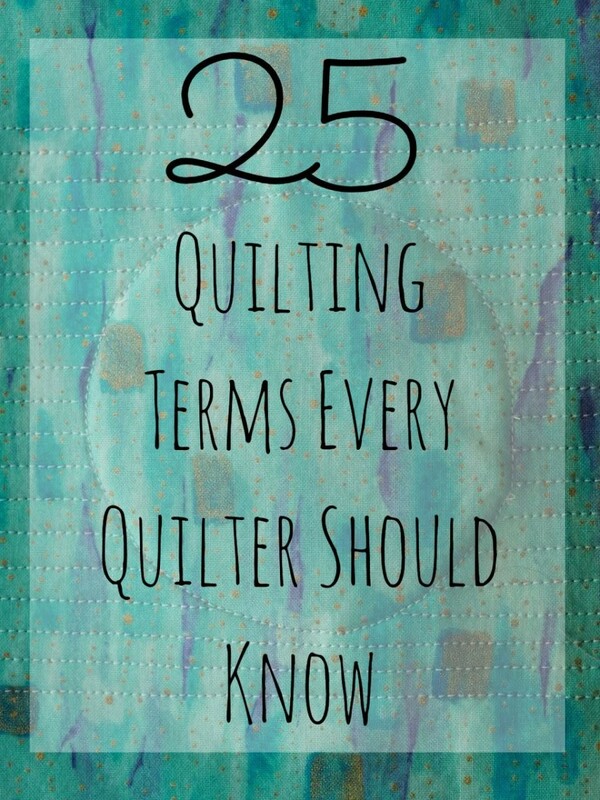 You may end up with a full size, twin size, or lap size quilt. That doesn't matter too much because what you are really saving are the memories. Cut out as large of sections as you can. 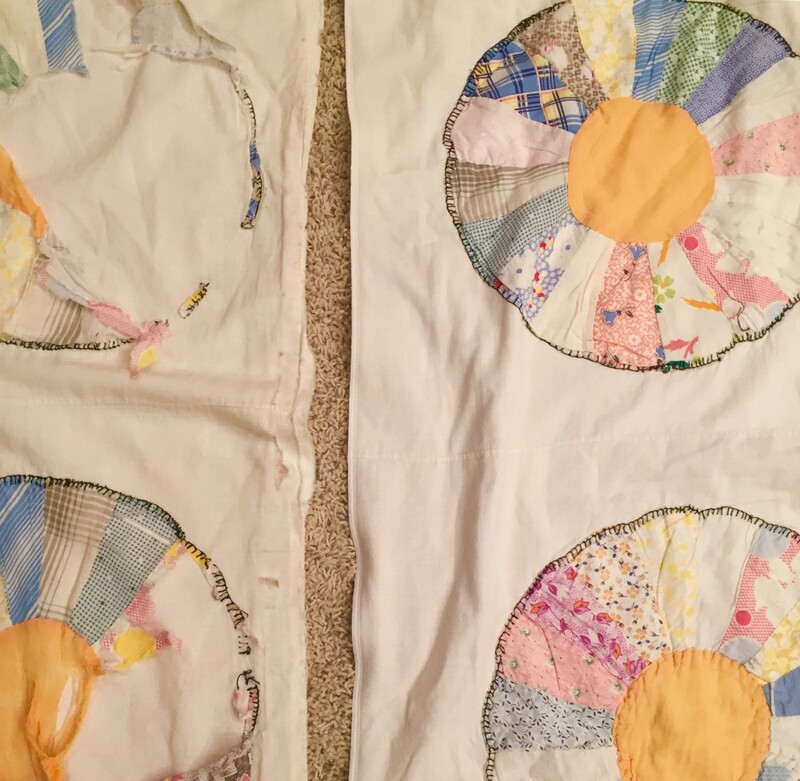 You might then want to piece these sections together by machine, serger, or by hand. Use scissors, a rotary cutter, or electric shears. If you do create piecing you may need to give attention to the back side. Cut away the torn and tattered areas. One option to finish the new perimeter is to bind the quilt in a traditional way. Binding can be made from newly purchased fabric if you want to match a certain color or pattern. Another option is bias tape to encase the edges. 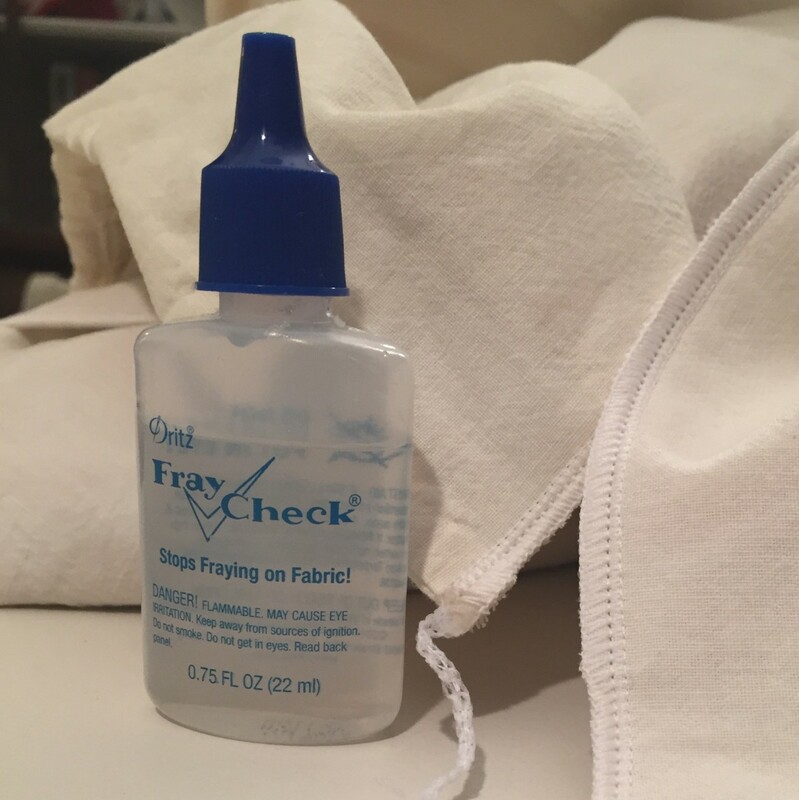 My choice is to use my serger utilizing both needles to make the edges more secure than a single needle might be. Since this project has been newly cut, the edges are nice and clean. This means my blade does not have to do a lot of work, but I still want to trim any uneven fabric. The blade is right beside the silver foot. It will cut off any uneven fabric and encase the edge all at the same time. You can see the two top threads coming from the needles and the two side threads coming from the loopers. The newly cut fabric is falling away toward the front. 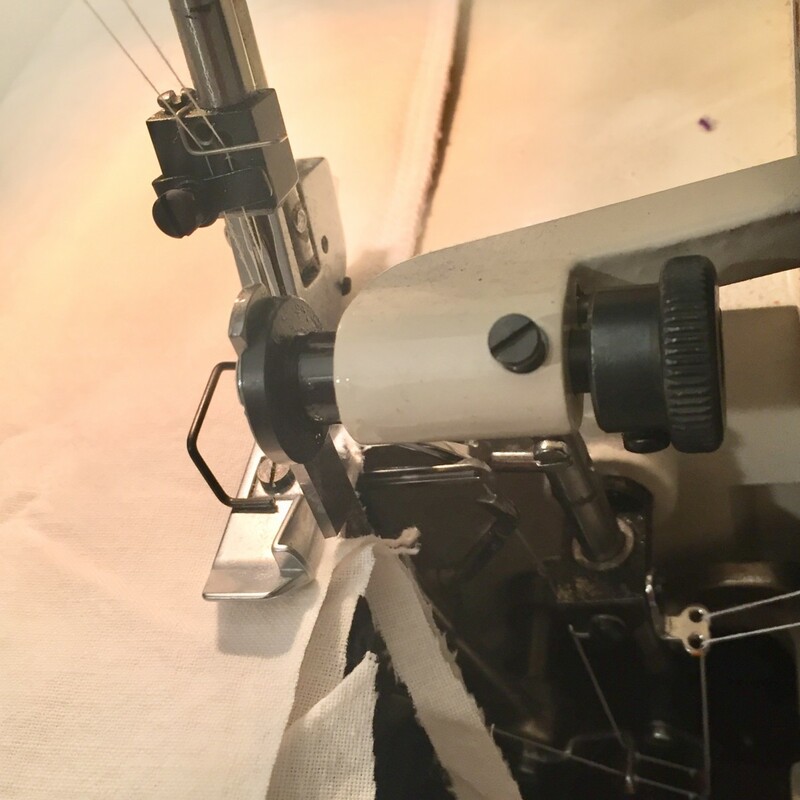 You cannot backstitch on a serger in order to secure your seam. Instead, use a seam sealant at the end of your serged corner. Cut off the extra thread after it dries completely. This will wash and dry in the machine with no problems. 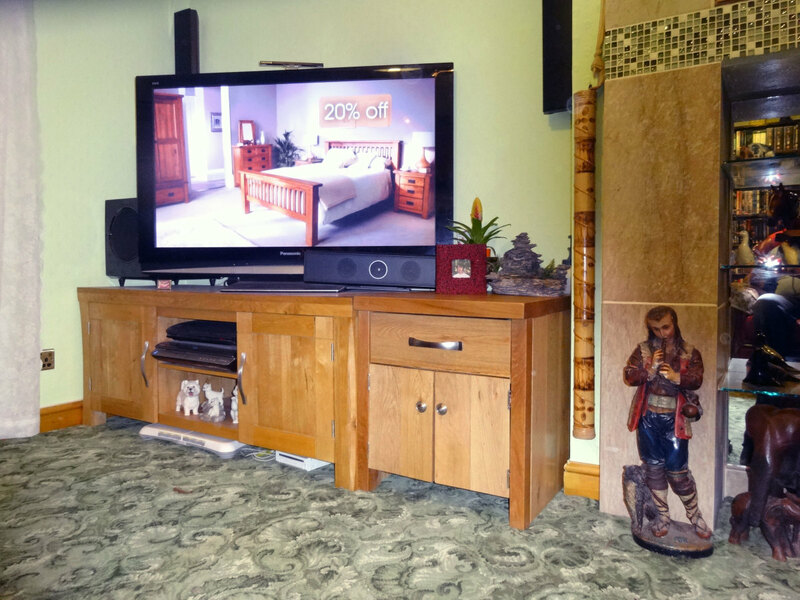 The old, worn quilt section is shown next to the newly serged section. 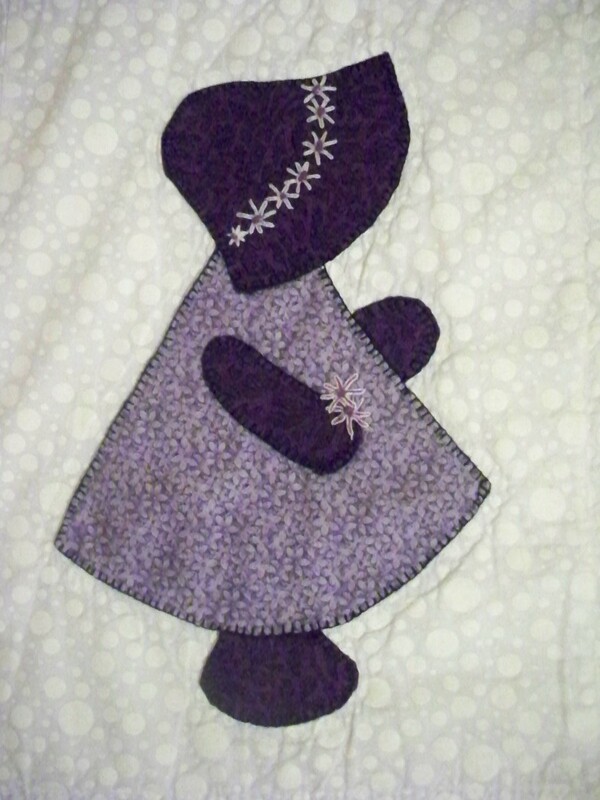 My Grandma once made a pieced pillow top for me. I told her how much I liked it. She said, "I had fun making it for you." I still remember that moment. 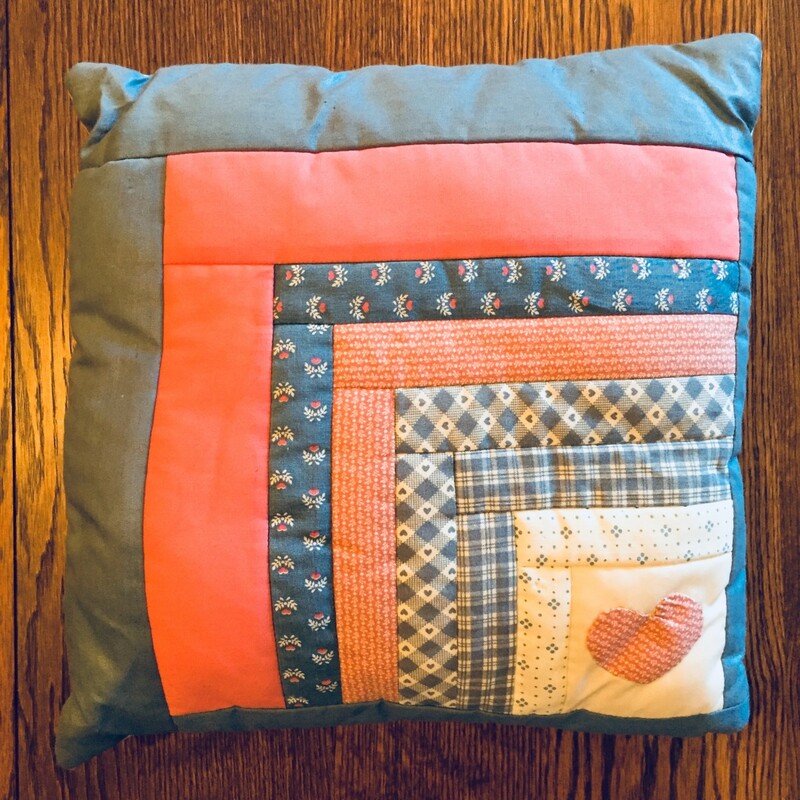 If you cannot get a good size out of your old quilt, you could make a block of it into a pillow as a keepsake. 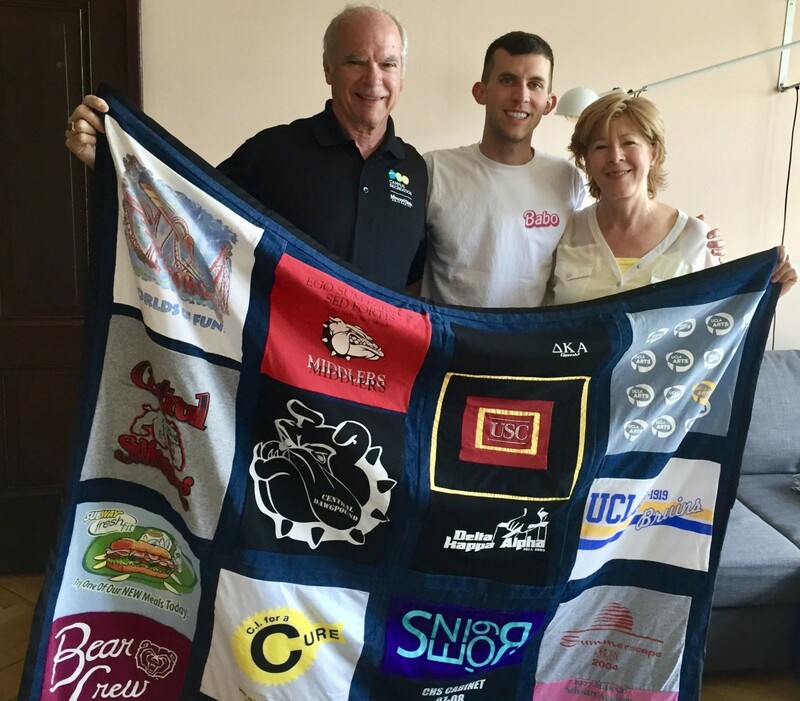 You now have a different version of a well-loved quilt. I hope you can make something to give yourself some good memories.